Want a classy Movado watch but don't want to look like your Uncle? 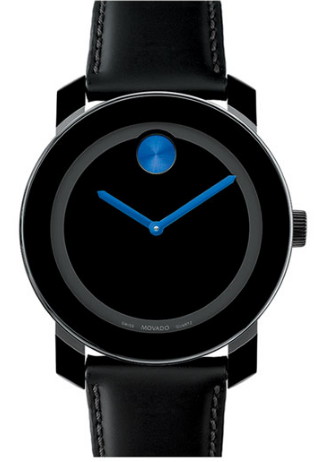 Movado's Large and Bold watch is for you! Purchase here.